We work along side Andy @ Surrey Firewood for all of our logs. 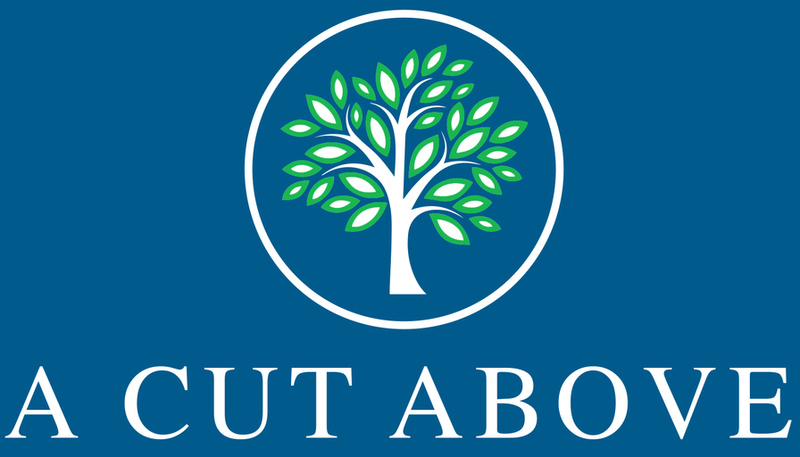 We supply them with hardwood (Oak, Beech, Sweet Chestnut, Birch, Ash etc.) and Andy then processes them into sizable logs to fit in your wood burner or fireplace. We stacks them for a whole year in Horsell, ready to be sold in builder bags. We give most of our hardwoods (Oak, Beech, Sweet Chestnut, Birch, Ash etc.) 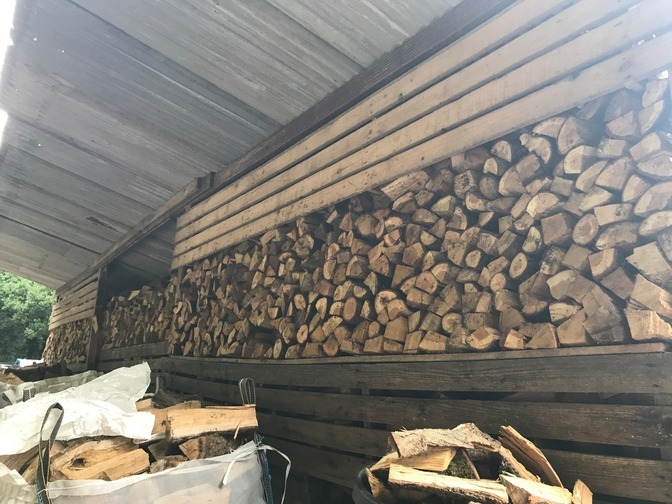 to Surrey Firewood, who process them into sizable logs to fit in your wood burner or fireplace, stack them for a whole year and then sell them in builder bags to their customers. 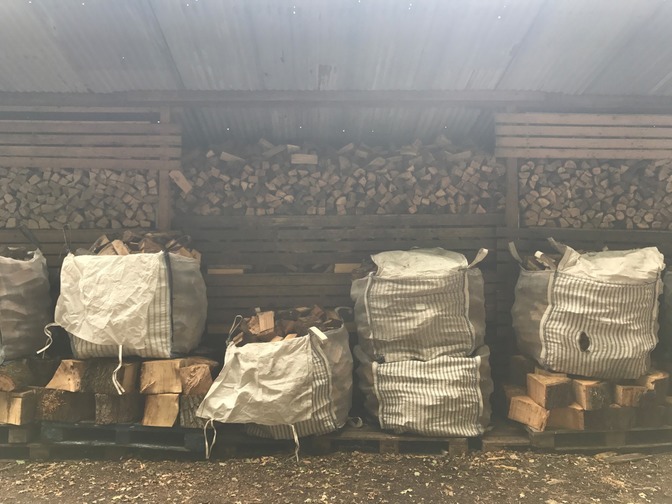 If you are looking to buy a bag of logs, please contact Andrew on 07919830336 or andrew@surreyfirewood.com – you can also visit their website where they provide extensive information about firewood www.surreyfirewood.com. 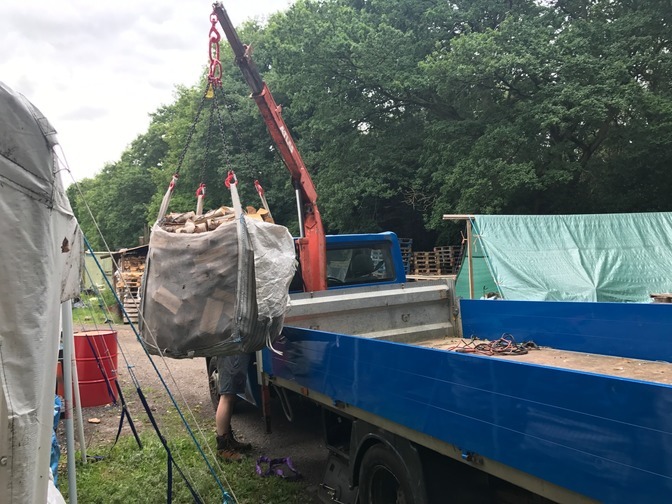 If you would like to purchase a bag of logs through us, please let us know as we are always happy to organise this for our customers.